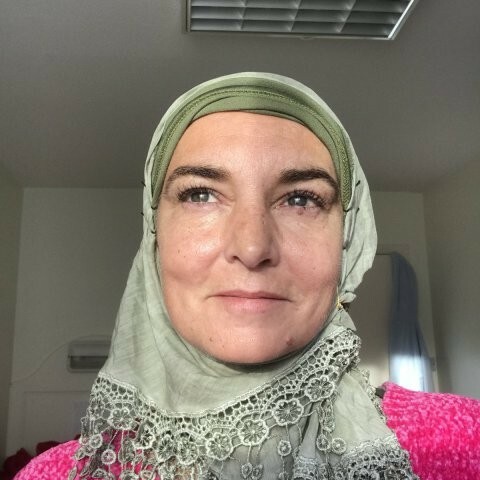 Irish singer, Sinnead O'Connor who recently converted from Catholicism to Islam brands white people as "disgusting" and she never wants to spend time with them, only a few days after converting. 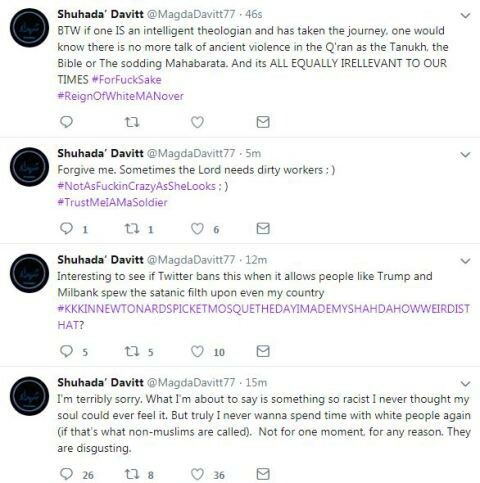 The 51-year-old who now goes by Shuhada' Davitt following her conversion took to twitter to express herself and as controversial as Sinnead while at it. "I’m terribly sorry. What I’m about to say is something so racist I never thought my soul could ever feel it. But truly I never wanna spend time with white people again (if that’s what non-muslims are called). Not for one moment, for any reason. They are disgusting." Another wrote: "My sis this is just a handful of ppl who’ve treated you this way. Not all non-Muslims will mistreat you. Just as not all Muslims will treat you well. As a revert myself (over 22 years), I have experienced prejudice from Muslims who have very narrow minded views about reverts."